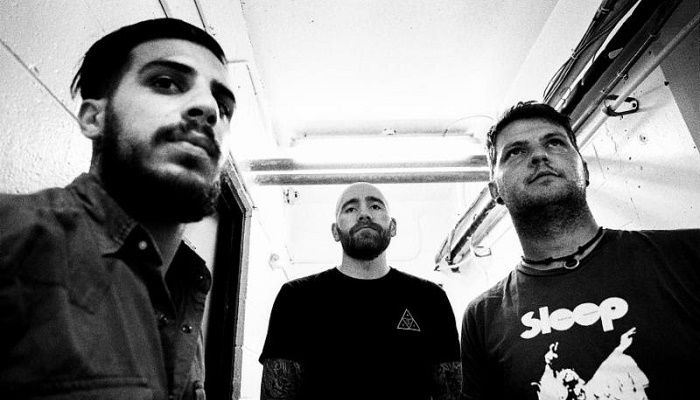 Boston-based Rozamov has issued the details and a brief trailer for their upcoming debut full-length, This Mortal Road, which is set for co-release through Battleground Records and Dullest Records in March. With five monolithic passages consuming over forty minutes of textured, melody-laced doom metal, This Mortal Road presents a sonic catharsis featuring the longest, heaviest, and most progressive tracks Rozamov has ever created. The crushing production was recorded and mixed by Jon Taft at New Alliance Audio, and mastered by Nick Z at New Alliance East Mastering, the album finalized with photography by Andrew Weiss and layout by Matt Martinez. The cover art, track listing, and a brief trailer for This Mortal Road, featuring a clip of audio, have been issued. This Mortal Road will see release March 3rd on vinyl through Battleground Records, on CD and cassette through Dullest Records, and digitally through the band. Digital pre-orders are posted HERE, and physical pre-orders at Battleground HERE and Dullest HERE. Stand by for additional audio samples, an official video, and more to be released in the coming weeks. 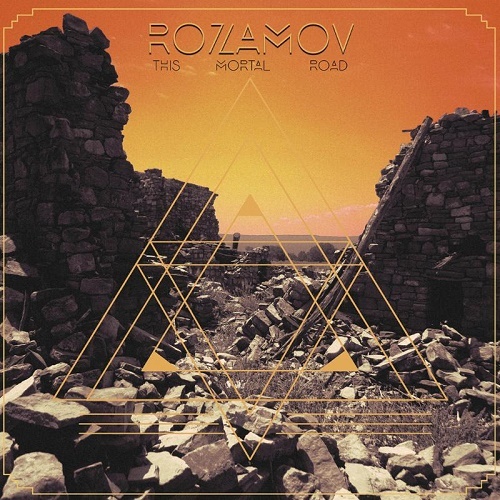 Rozamov will announce their US tour dates in support of the album in the coming days as well.